Nine University of Georgia faculty members have been named to the 2018-2019 class of the university’s Women’s Leadership Fellows Program. Throughout the year-long program, the fellows will attend monthly meetings to learn from senior administrators on campus as well as visiting speakers from academia, business, and other fields. Additionally, the program features a concluding weekend retreat for a more in-depth study of leadership. The group was established in 2015 as part of the university’s Women’s Leadership Initiative. 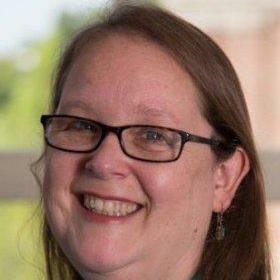 “Faculty members serve in both formal and informal roles of leadership across campus, and this program gives participants an outstanding opportunity to network and learn more about leadership roles and responsibilities,” said interim senior vice president for academic affairs and provost Libby V. Morris. The 2018-2019 Women’s Leadership Fellows are listed below. Kris Braman is the department head and professor of entomology in the College of Agricultural and Environmental Sciences. 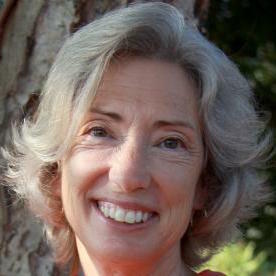 She has been a UGA faculty member since 1989. Dr. Braman holds a bachelor’s degree in forestry from the State University of New York and a Ph.D. in entomology from the University of Kentucky. Y. Joon Choi is an associate professor and director of the Ph.D. program in the School of Social Work. She has been a UGA faculty member since 2011. Dr. Choi holds a bachelor’s degree in sociology from Ewha Woman’s University in South Korea, a master’s degree in international relations from the City University of New York, a master’s of social work degree from the University of Michigan, and a Ph.D. in social work from Virginia Commonwealth University. 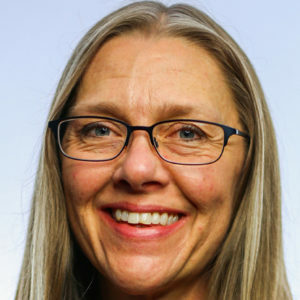 Jessica Kissinger is a Distinguished Research Professor in the department of genetics in the Franklin College of Arts and Sciences and director of the Institute of Bioinformatics. She has been a UGA faculty member since 2002. Dr. Kissinger holds a bachelor’s degree from the University of Chicago and a Ph.D. in molecular, cellular, and developmental biology with a minor in genetics from Indiana University. Michelle Momany is the associate dean for life science and professor of fungal biology in the department of plant biology. She previously served as department head from 2008 to 2014. Dr. Momany holds a bachelor’s degree in microbiology and a Ph.D. in fungal cell and molecular biology both from the University of Texas. 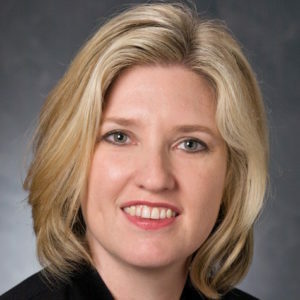 Nicole Northrup is an associate professor of oncology in the department of small animal medicine and surgery in the College of Veterinary Medicine. She has been a UGA faculty member since 2000. Dr. Northrup holds a doctor of veterinary medicine degree from Cornell University. 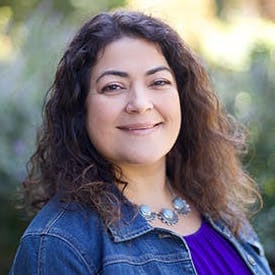 Anneliese Singh is the associate dean for diversity, equity, and inclusion in the College of Education and professor in the department of counseling and human development services. She has been a UGA faculty member since 2007. Dr. Singh holds a bachelor’s degree in political science and environmental sciences with a minor in women’s studies from Tulane University in New Orleans and a master’s degree in professional counseling and a Ph.D. in counseling psychology both from Georgia State University. 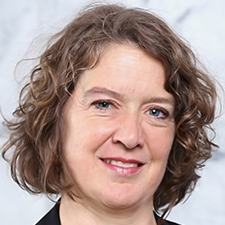 Elizabeth Weeks is the associate dean for faculty development and the J. Alton Hosch Professor in the School of Law. She has been a UGA faculty member since 2011. 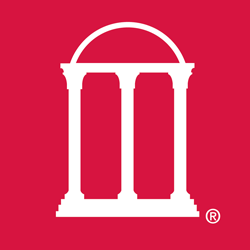 Professor Weeks holds a bachelor’s degree from Columbia University and a law degree from the University of Georgia. Shannon Wilder is the founding director of the Office of Service-Learning and an adjunct faculty member in the department of art education in the Lamar Dodd School of Art. She has been a UGA employee since 1995. Dr. Wilder holds a bachelor of fine arts degree from Baylor University in Waco, Texas, and a master of education degree in instructional technology and a Ph.D. in art education both from the University of Georgia. 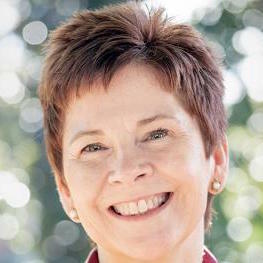 Sheri Worthy is the department head and the Samuel A. and Sharon Y. Nickols Professor in the department of financial planning, housing, and consumer economics in the College of Family and Consumer Sciences. She has been a UGA faculty member since 2013. Dr. Worthy holds a bachelor’s degree in advertising from the University of North Dakota, an MBA in marketing from the University of Minnesota, and a Ph.D. in consumer economics from Texas Tech University.